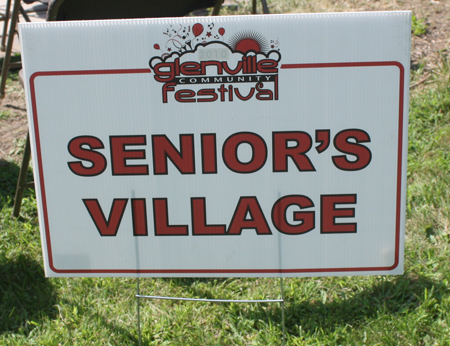 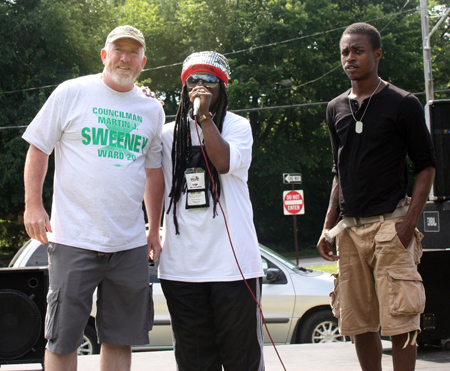 After the Parade, people gathered at Sam Miller Park at East 88th & St Clair for the Glenville Festival. 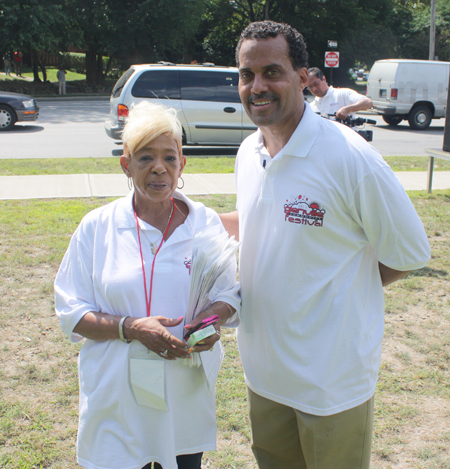 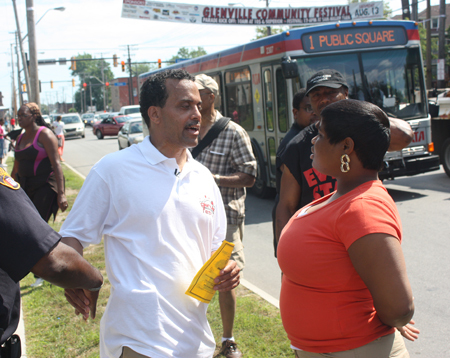 See highlights from the Glenville Parade. 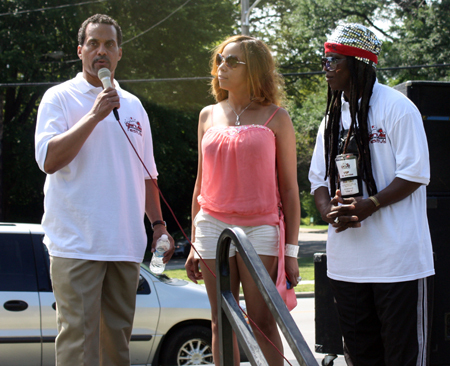 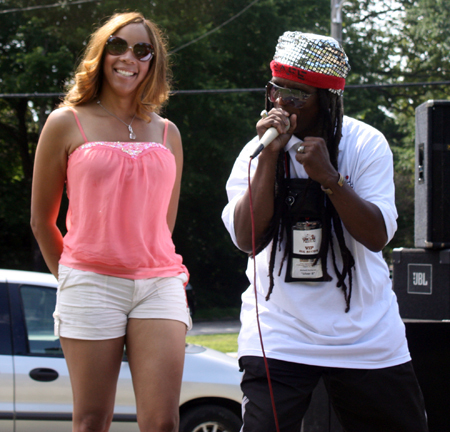 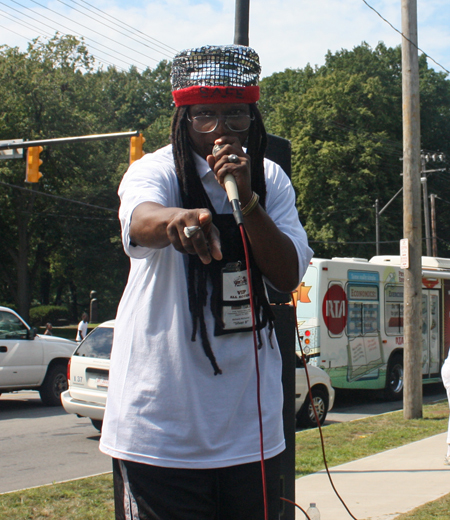 The Glenville Festival featured a performance by national recording R&B artists Enchantment. 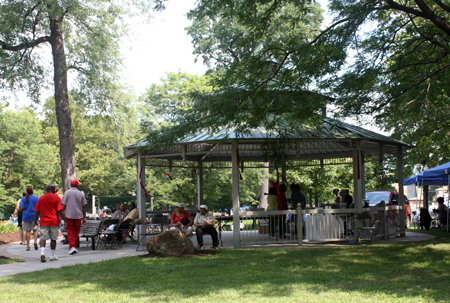 Throughout the day there was music, food fun and entertainment for all ages.